This event is now sold out. Please contact the event organiser to check last-minute availability. Good luck! 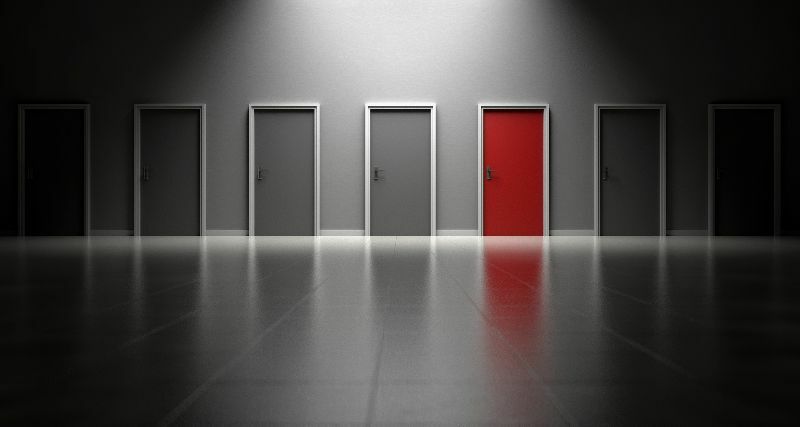 Open Doors with the NEW Sydney Chapter Member Marketplace! Looking for a new challenge? Or perhaps you're on the lookout for some quality talent? ISACA Sydney Chapter is trialing a new concept… so get ready to pitch your skills - or your company if you are hiring - to the ISACA community at our March event. If you wish to take part in the Marketplace, detailed guidance and prompts will be provided. After the presentation and panel discussion, you'll be given 60 seconds to shine; so get ready to BRING YOUR BEST GAME! Ewen is a Managing Director in Protiviti’s Sydney office working with clients in the UK, Australia and USA. Ewen is highly experienced across multiple IT platforms as well as business engagement of IT systems. Having worked across a full spectrum of IT related issues, Ewen’s business knowledge and experience across a number of industries has exposed him to a diverse range of IT related issues. 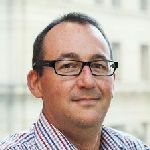 Specialising in program/project management roles that have focused on process and technology change, Ewen has worked on a number of software development projects utilising both new and traditional development methodologies. 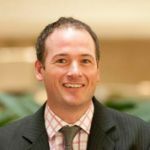 Ewen is a Certified Information Systems Auditor and a PRINCE2 Practitioner. Gergana has been involved in Cyber Security Consulting within the PCI DSS Compliance, NIST, ISO 27001, and sensitive Data discovery and remediation fields for over 10 years. During this time, Gergana has provided services across a wide range of industry sectors; including Energy, Financial Services, Retail, Government and Telecommunications; for companies and global clients based in Australia, New Zealand, APAC and Europe. 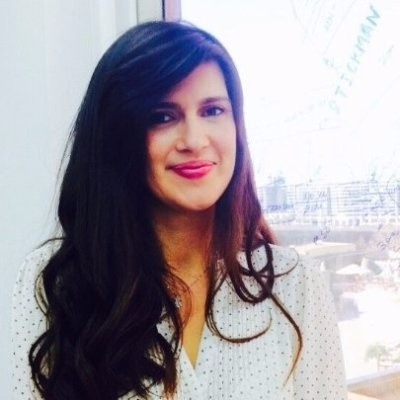 Her experience cuts across both public and private sectors and she has been involved in growing the businesses she worked for from Delivery, Revenue and Marketing stand points. 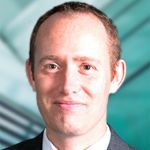 Anthony has over 10 years of Operational Risk Management experience at Macquarie focussed on IT risk and more recently third party and supplier risk management. Prior to this Anthony has 10 years of experience with information security and identity access management and assurance. Anthony is currently working on an extensive program of work driving policy uplift and implementation of new risk management framework and operational processes across the whole of Macquarie Group. operations group supporting each of the aligned Macquarie business units. He is responsible for ensuring the technical controls across each business unit have been identified assessed and assured for their effectiveness. Please join us for networking drinks and nibbles afterwards. 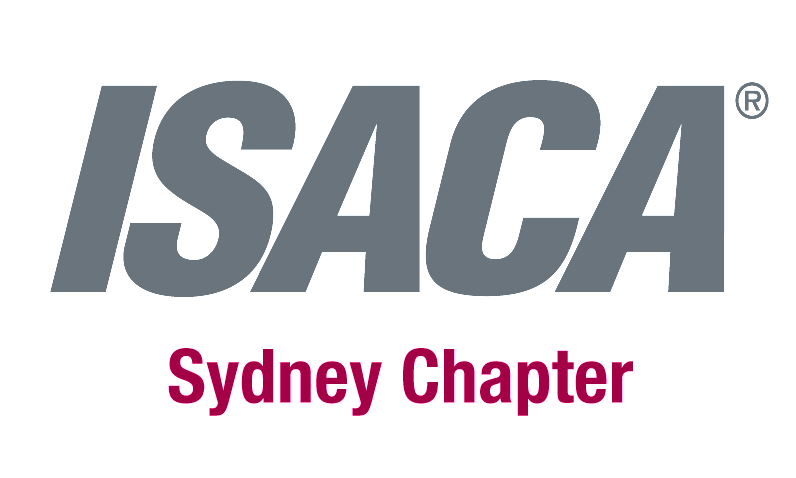 ISACA Sydney Chapter strives to improve the expertise of our members by offering many development and training opportunities throughout the year. Utilisation and allocation of these skilled resources can lead to improvements in strategy, investment portfolio planning, capabilities and operational environments.